Started in the year 2016, PCM ExportsTM has crossed several milestones and has become one of India’s top web portals offering exclusively international dry fruits, nuts, berries, dates, edible seeds, chocolates, cookies, gift packs and spices at the door-steps of customers across the country and abroad at most competitive prices. In the year 2018, we have joined hands with Home Fills, a reliable spice manufacturing company to supply quality spices through our web platform. Rich Naturals® is a registered trademark of P.C.M ExportsTM for sale and distribution of international dry fruits across platforms like online sale through different e-commerce sites, wholesale supply, retail sale through our franchise network of mini stores across India registered under the name Rich Nuts®. 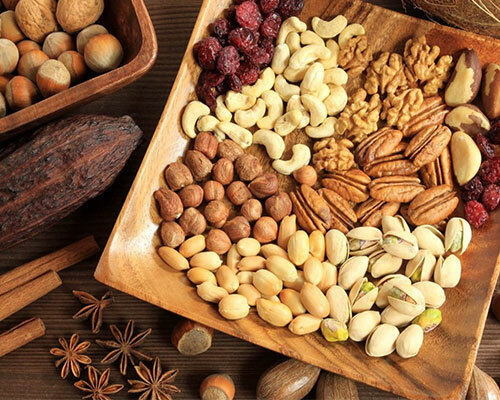 The ultimate goal of PCM ExportsTM is to export Indian dry fruits abroad and import international dry fruits from different countries and directly retail them through our Rich Naturals® brand at the cheapest possible prices by eliminating middlemen. Hence the customer will get fresh dry fruits at most affordable prices. We specialize ourselves as specialist dry fruits sellers and determined to make our brand in terms of fair and transparent deals. So, the next time you think of buying dry fruits for any occasion, please visit www.pcmexports.com or visit our nearest Rich Nuts® store to get international dry fruits at your doorstep. 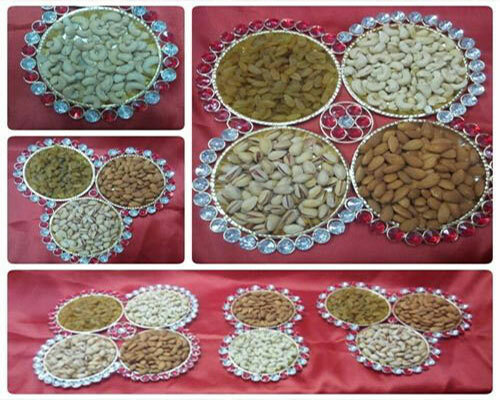 PCM ExportsTM : The parent company specializing dry fruits import and exports. Rich Naturals® : Rich Naturals is the registered dry fruits retail brand of PCM Exports. 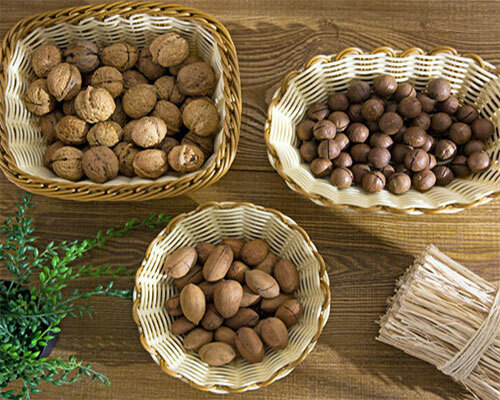 Rich Nuts® : Rich Nuts is the registered dry fruits retail chain of PCM Exports, which the company is using for advertising, business management, business administration and office functions.